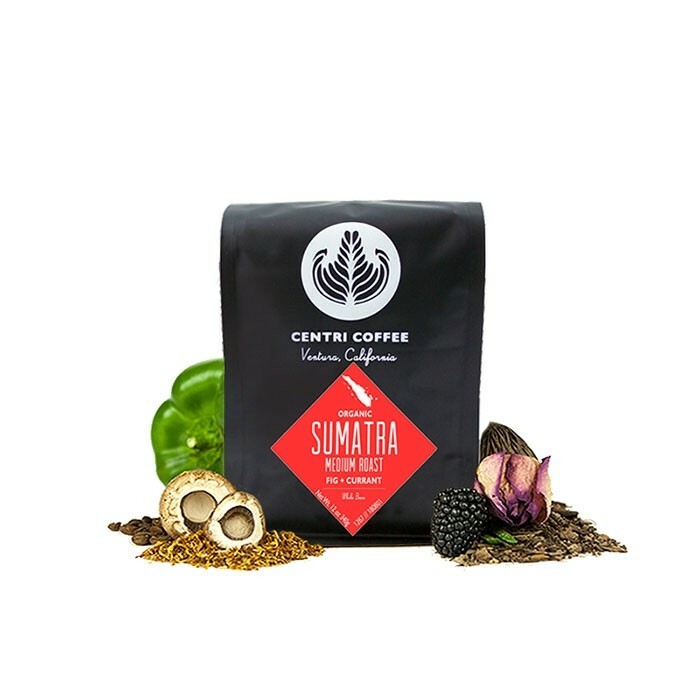 This is the Organic Sumatra Utamagro Tani Gayo brought to you by Centri Coffee. Grown by the Cooperative Utamagro Tani Gayo in the Aceh region between 1,100 - 1,800 meters, this Organic certified offering is a perfect example of the distinctive profile of coffees from Sumatra. The cup is round full bodied with notes of bittersweet chocolate, herbs and subtle earthiness. Too full bodied and dark.